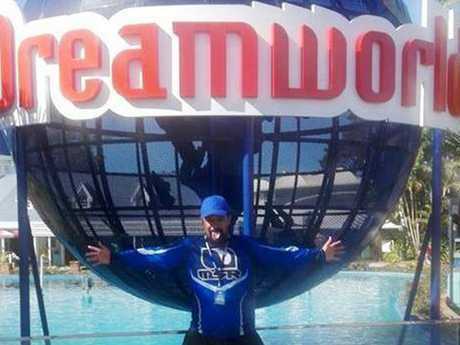 A DREAMWORLD worker has made social media posts poking fun at those who died at the park. 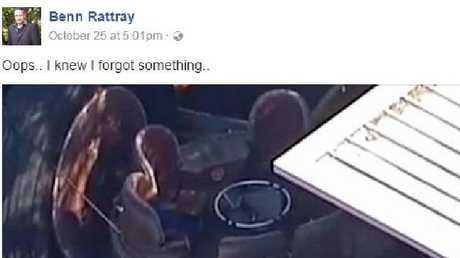 Benn Rattray, who Ardent Leisure has confirmed was a contractor, posted the jokes to social media just hours after the tragedy occurred, the Courier-Mail reports. Rattray posted a link to a news story about the incident along with the caption "Oops.. I knew I forgot something.."
Rattray, who claimed he was responsible for building the rides, joked about forgetting to tighten the conveyer belt. "Just heading back to Dreamworld to tighten up the conveyor belt . Was supposed to do it after smoko but forgot …". 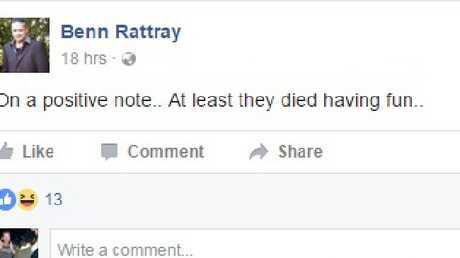 He later posted, "On a positive note.. At least they died having fun.. ". A spokeswoman for Ardent Leisure has responded to the posts. 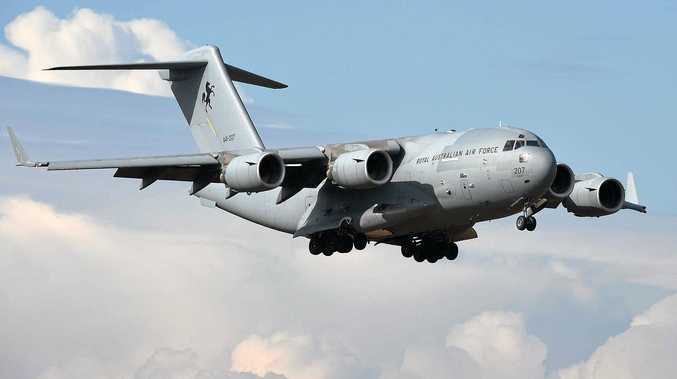 "We are horrified and sickened by these Facebook posts and have made contact with his employer and asked them to remedy the situation," she said.